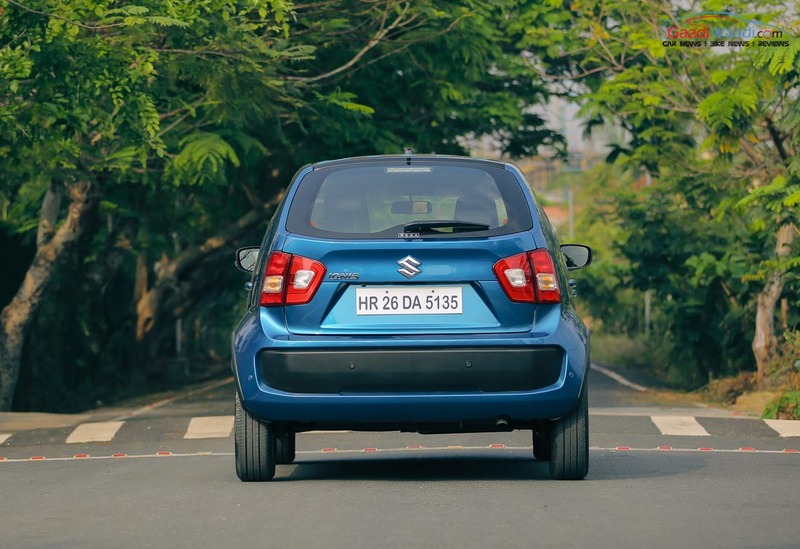 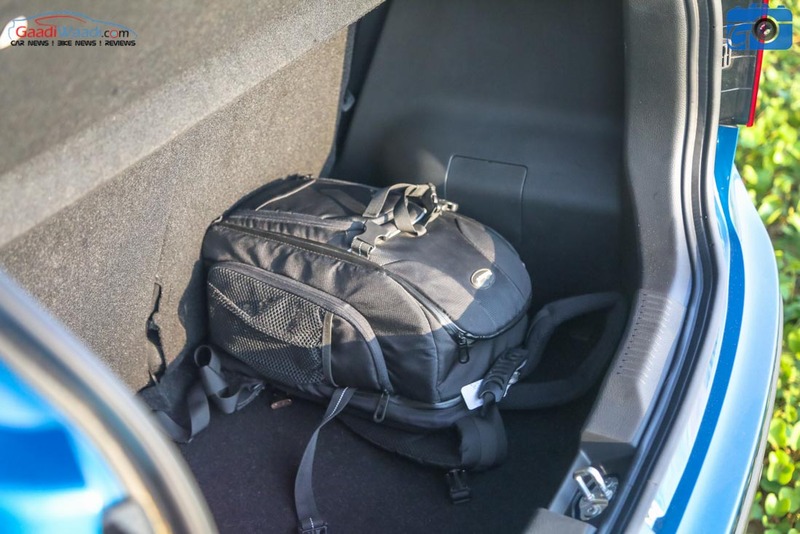 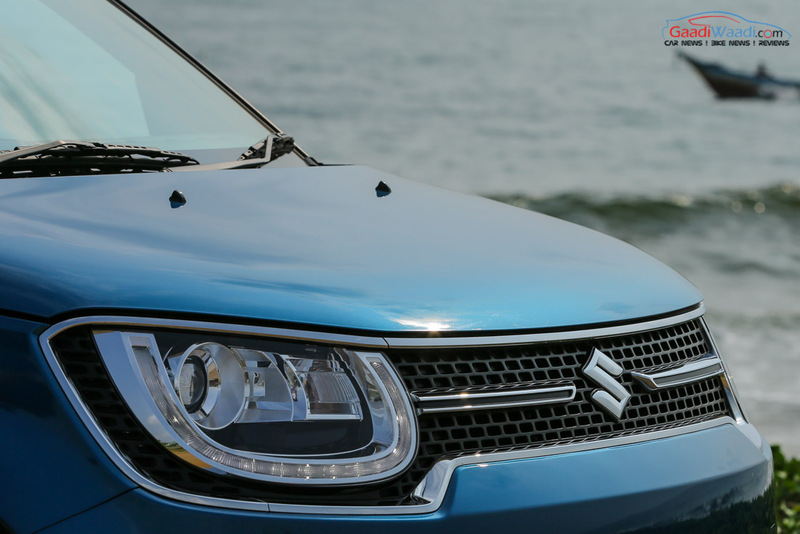 Maruti Suzuki can be credited with bringing the AMT transmission into reality in an affordable manner through its launch in the Celerio budget hatchback. 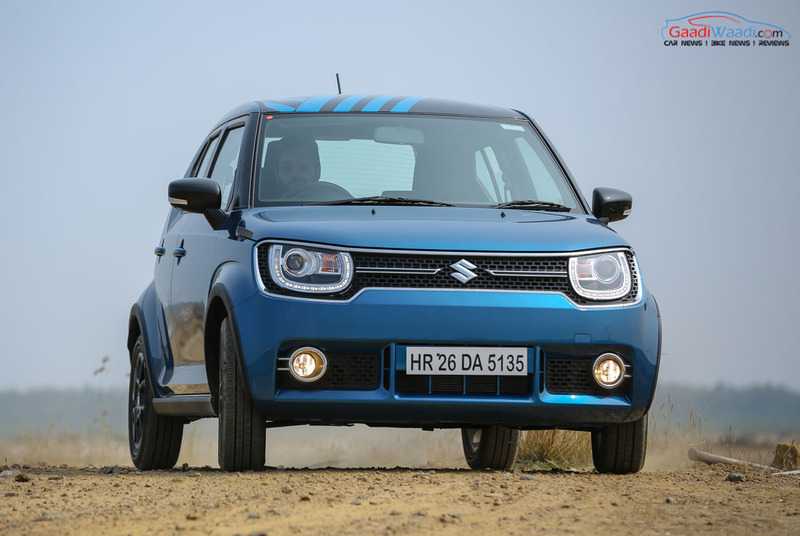 The biggest advantage of the AMT (Automated Manual Transmission) is its ability to squeeze out as much mileage as the traditional manual gearboxes. 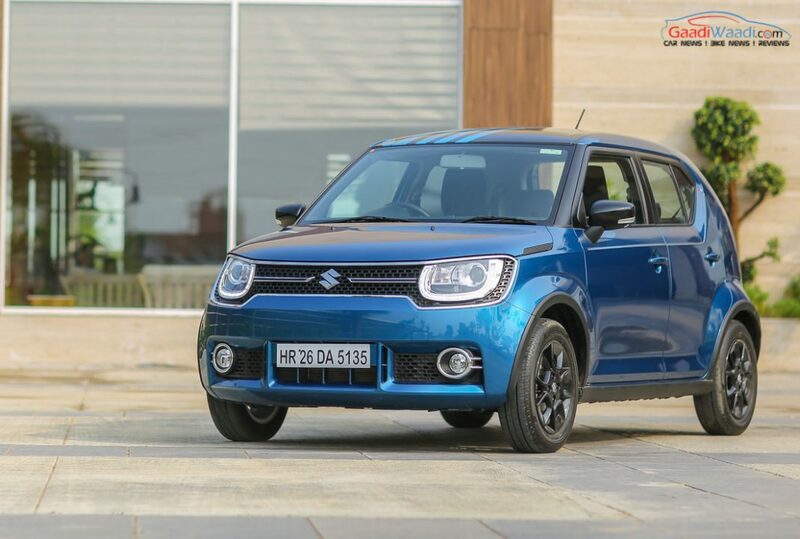 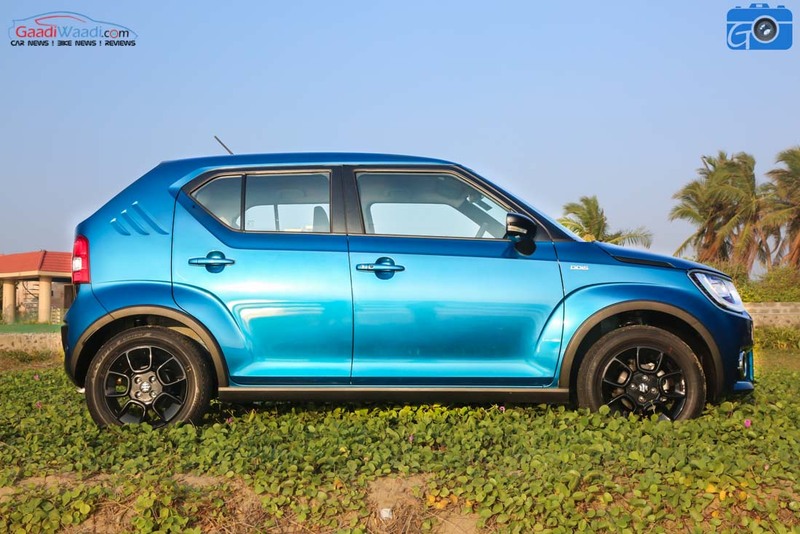 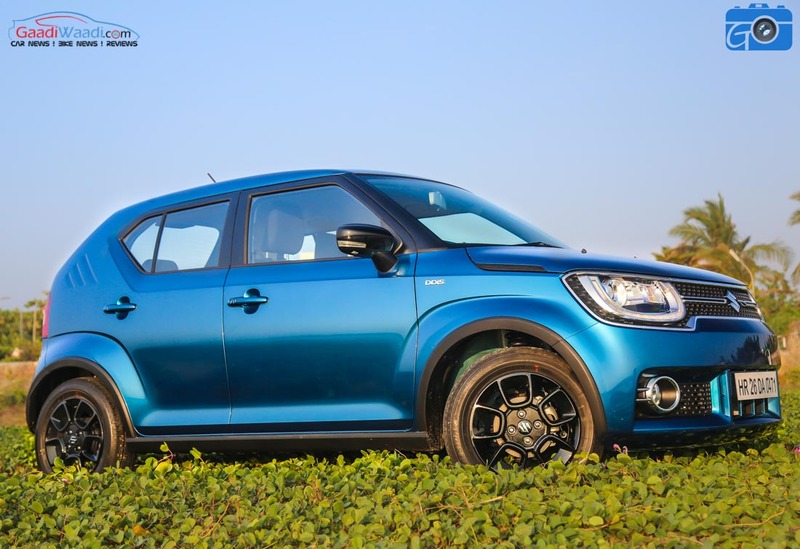 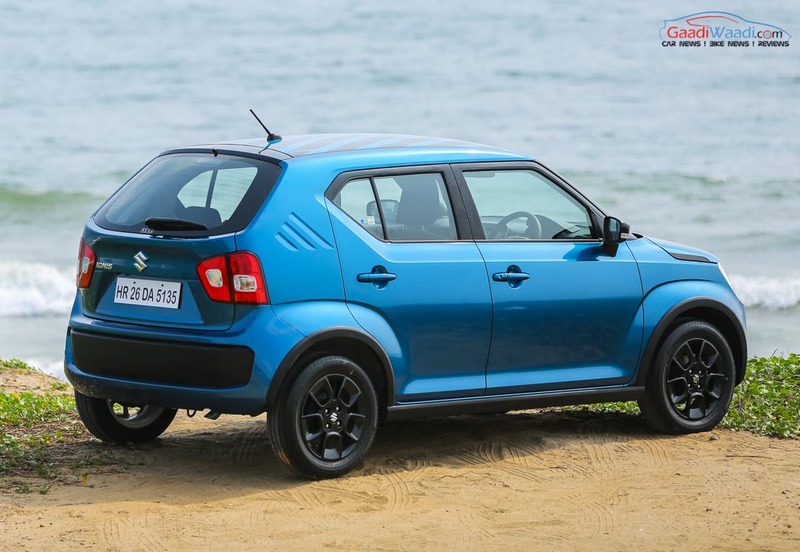 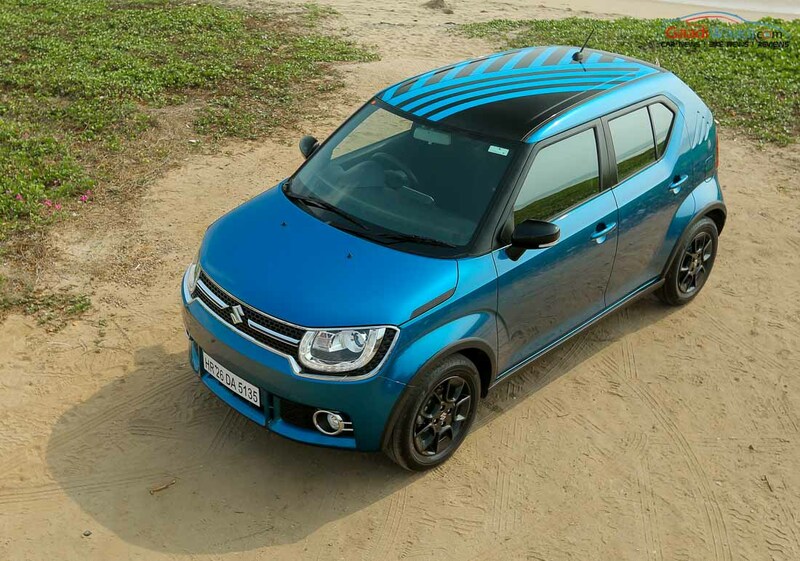 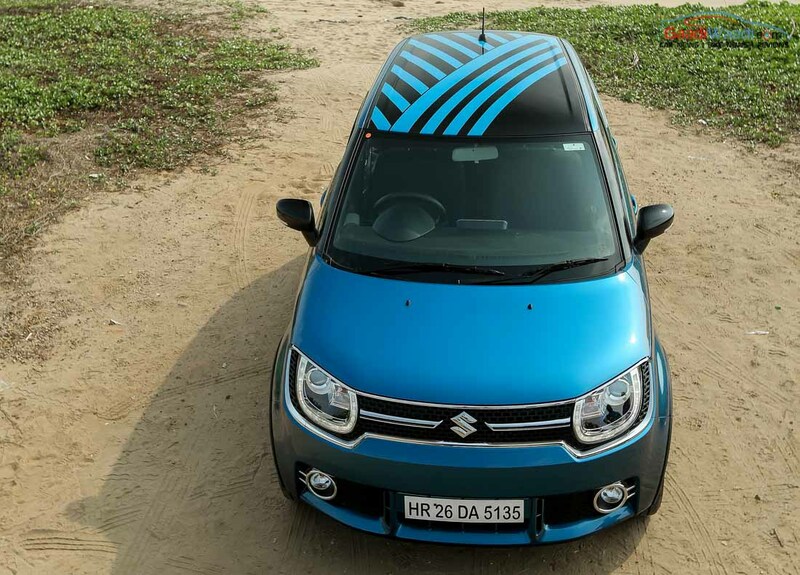 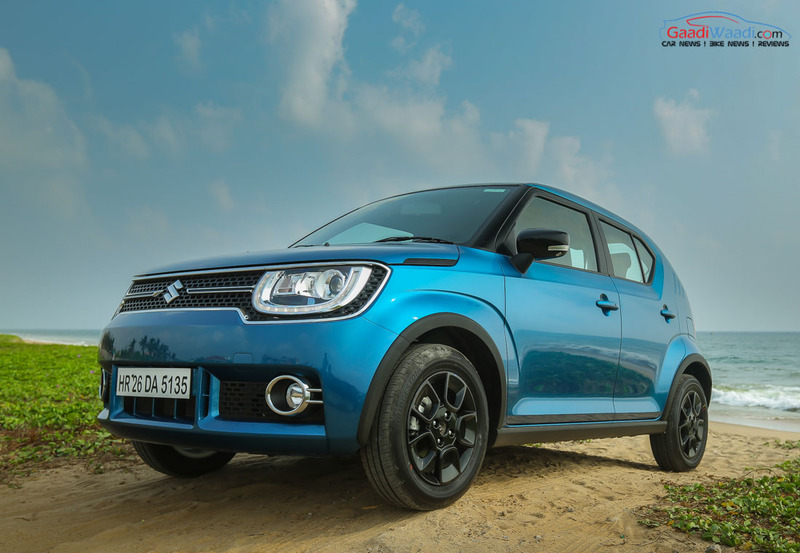 Realising its potential, Maruti Suzuki is expanding its reach across its model range and the Ignis is the latest vehicle to reap the benefits. 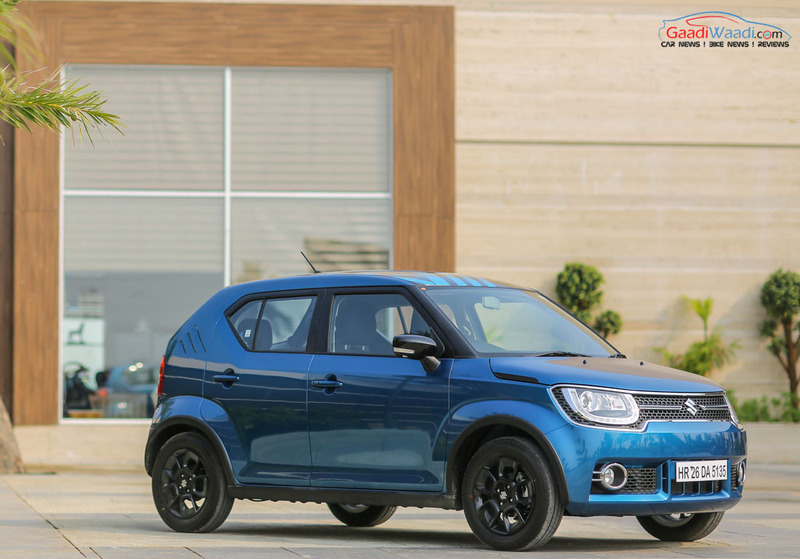 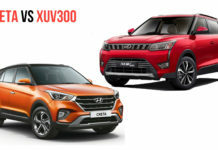 In January, when the Ignis entered the market, Maruti announced that the expansion of AMT to Alpha depends on customers’ response and as 27 percent of total sales adhere towards the two-pedal technology, it has wasted no time in introducing it. 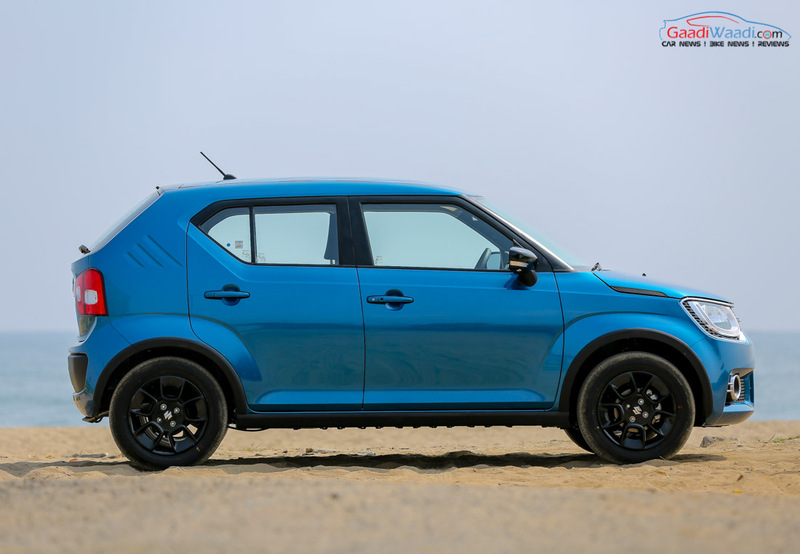 The Indo-Japanese manufacturer has added the AMT-equipped Ignis to the Alpha variant. 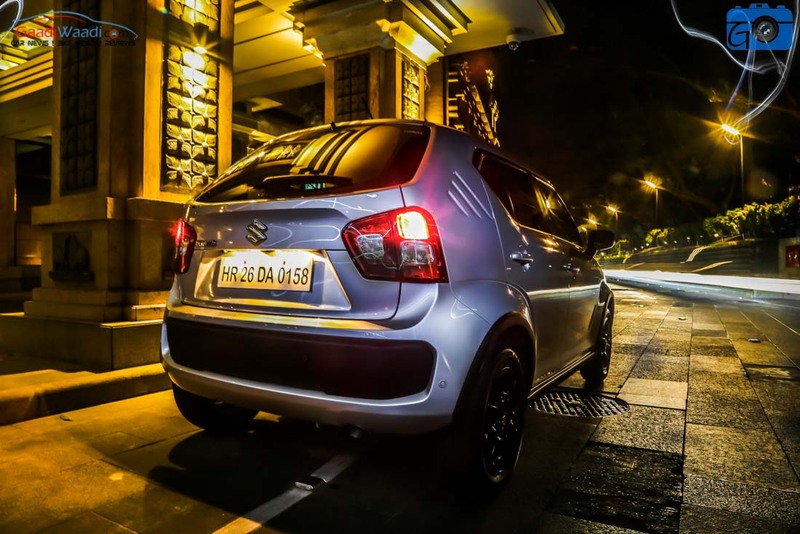 Commonly known as AGS (Auto Gear Shift) within the brand, it has been made available in both petrol and diesel trims. 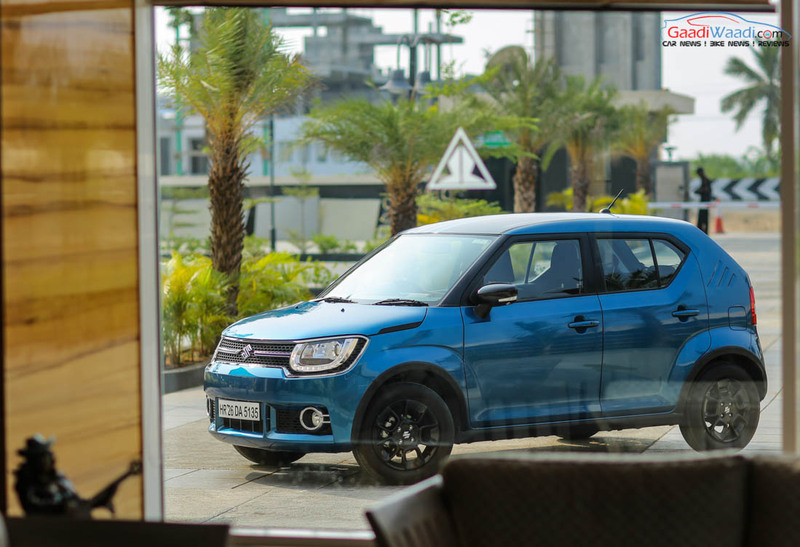 The Maruti Suzuki Ignis Alpha petrol AGS is priced at Rs. 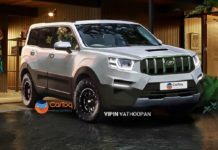 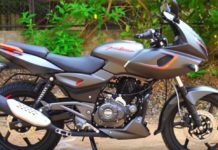 7,01,143 while its diesel sibling costs Rs. 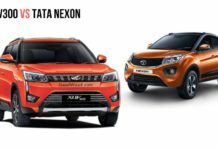 8,08,050 (both prices ex-showroom, Delhi). 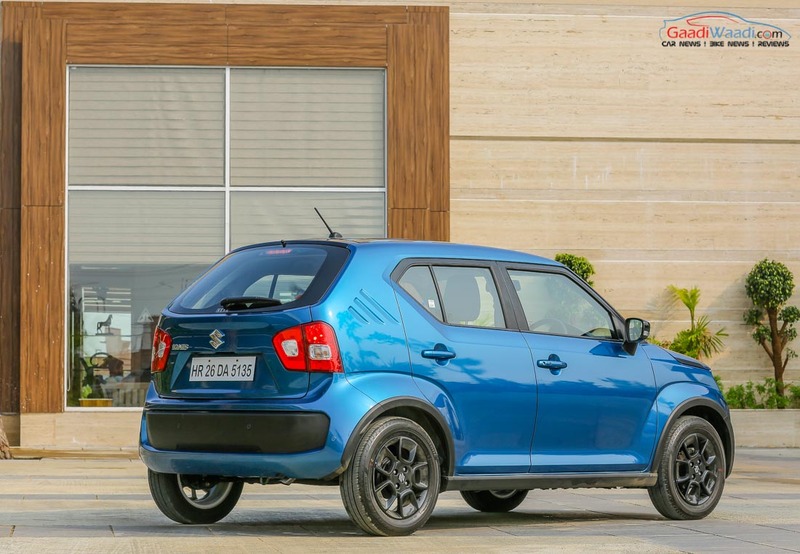 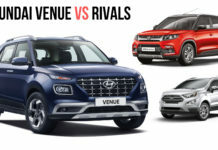 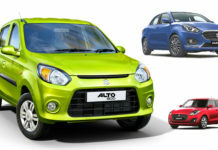 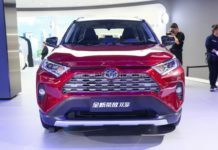 So far been sold in Delta and Zeta trims, the presence of AMT on the top-of-the-range Alpha makes the urban compact hatchback even more appealing if you are looking for a nimble city runaround. 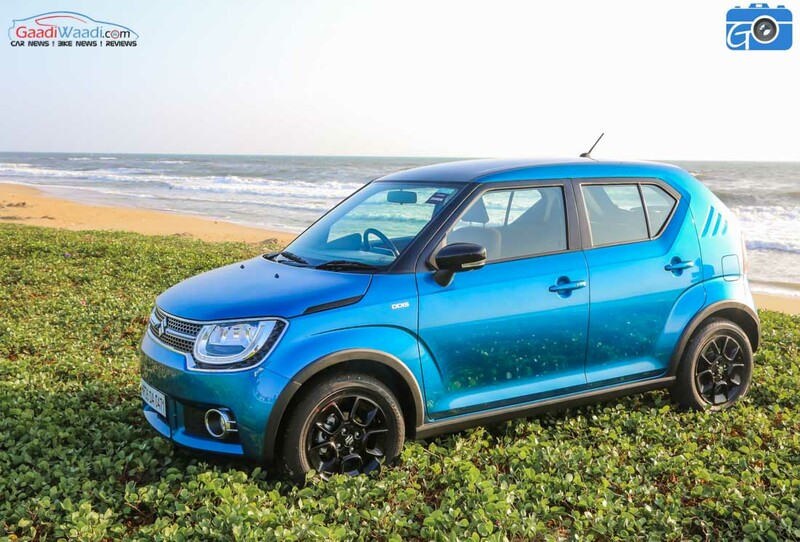 Maruti sees more demand for the petrol-engined variants of the Ignis. 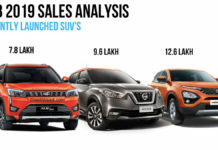 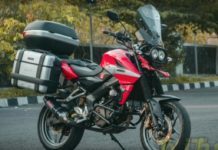 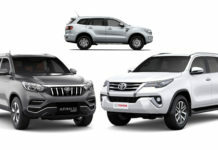 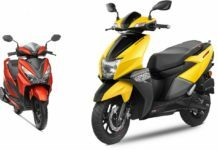 At a price difference of over a lakh rupees, the fully-loaded Alpha AGS could become the new go-to trim for the customers. 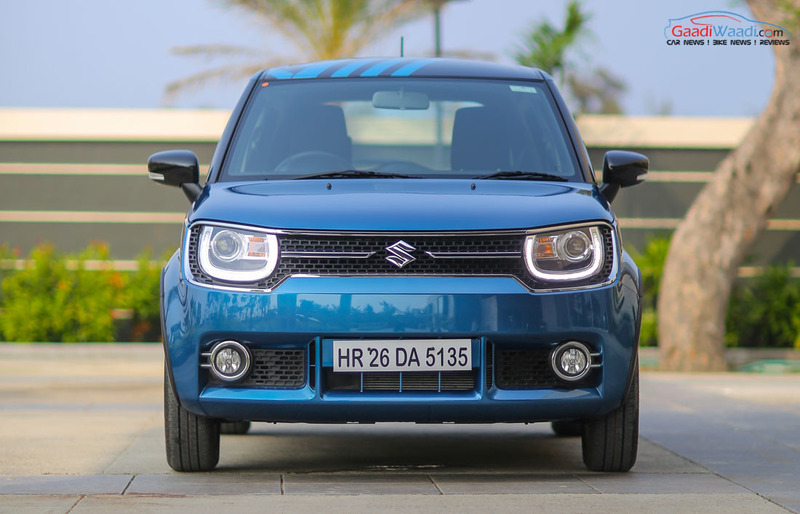 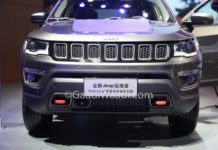 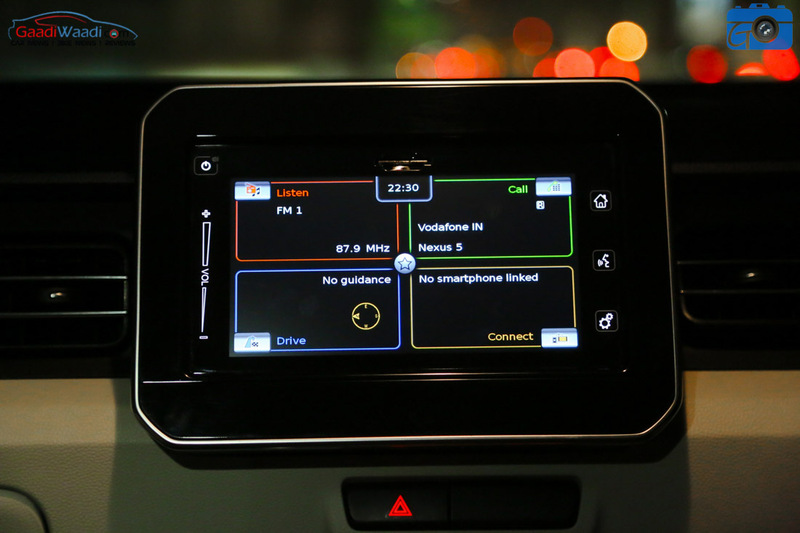 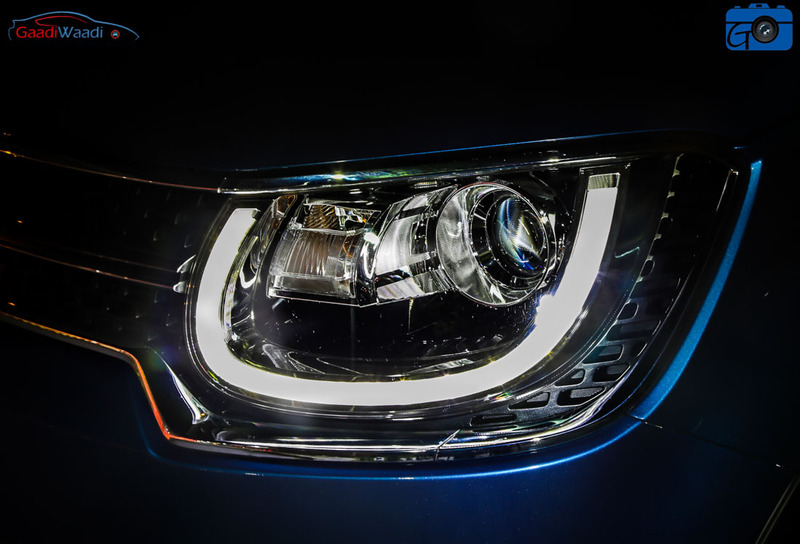 The features offered in the Alpha remain the same as the equipment list includes a seven-inch SmartPlay touchscreen infotainment system, LED projector headlamps with Daytime Running Lights and reverse parking camera. 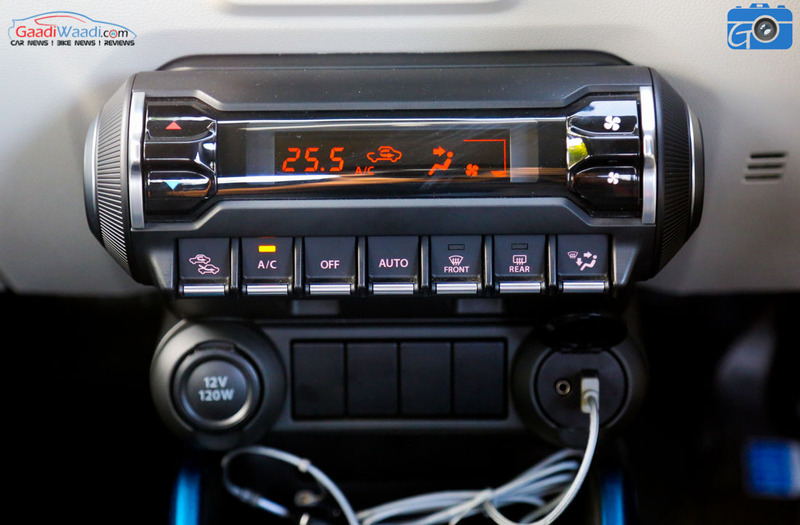 Other important features are automatic air conditioning, puddle lamp, keyless entry, start/stop button and height adjustable driver seat. 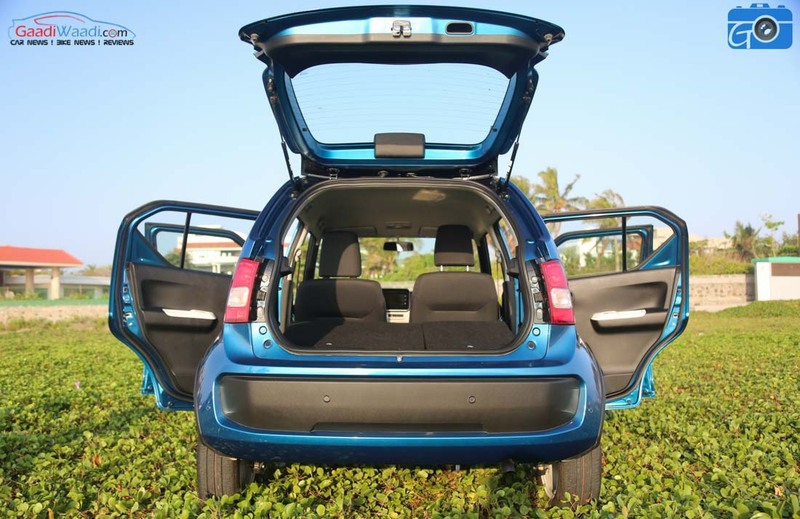 The standard safety kit comprises Dual front airbags, ABS (Anti-lock Braking System) with EBD (Electronic Brake-force Distribution), ISOFIX child seat mounts and seatbelts with pre-tensioners. 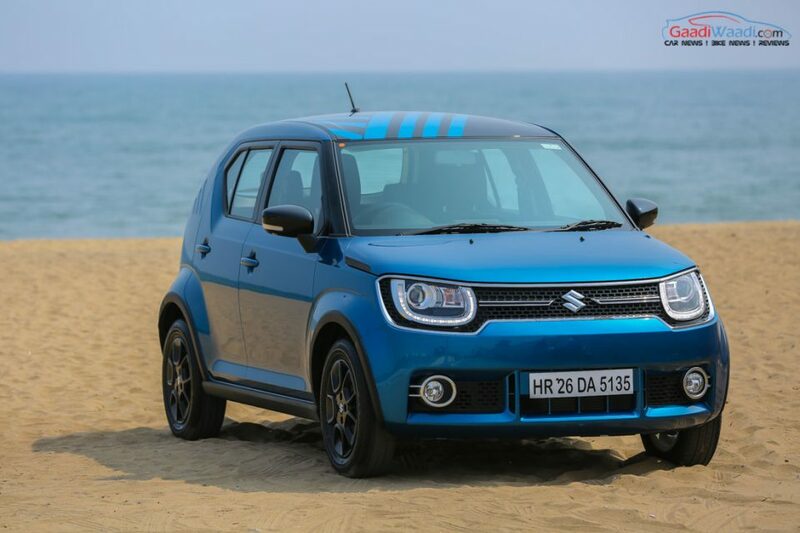 The Ignis is sold in a choice of petrol or a diesel engine. 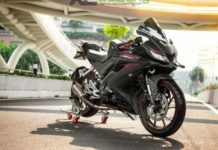 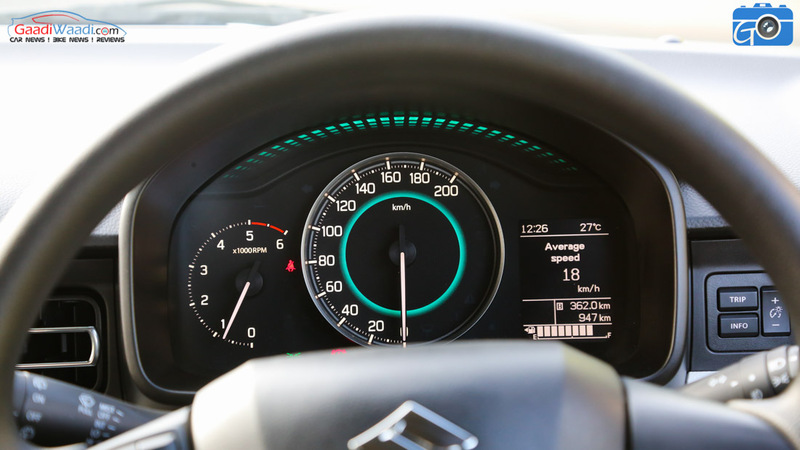 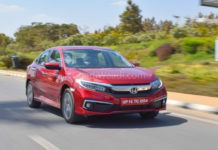 The 1.2-litre petrol engine is good enough to produce a maximum power output of 83 bhp at 6,000 rpm and 113 Nm of peak torque delivered at 4,200 rpm. 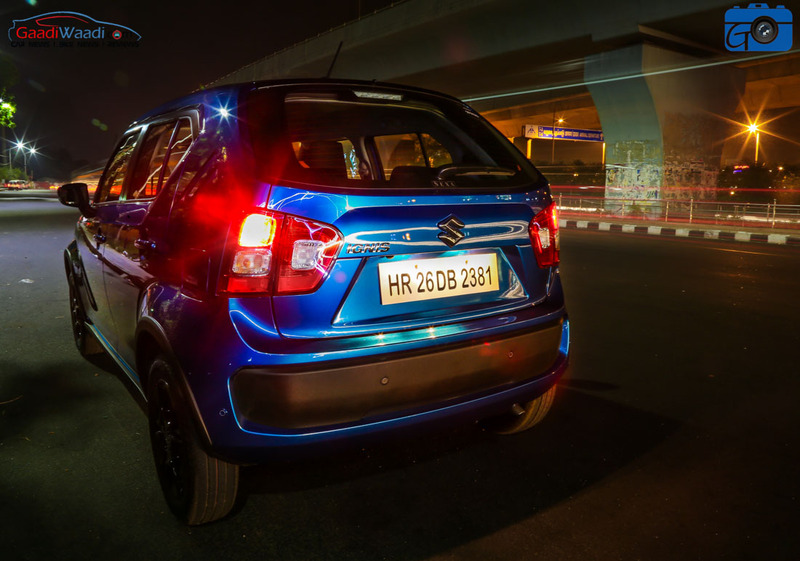 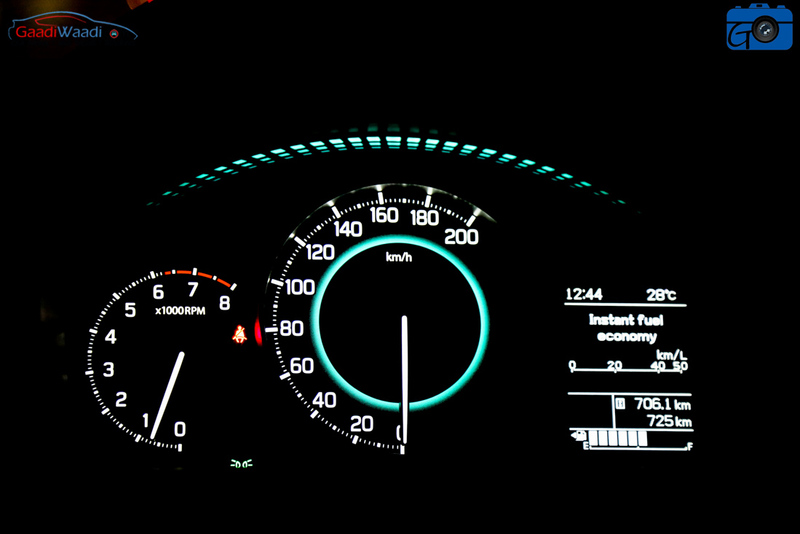 On the other hand, the tried and tested 1.3-litre oil-burner makes 74 bhp at 4,000 rpm and 190 Nm of torque as low as 2,000 rpm. 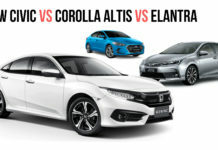 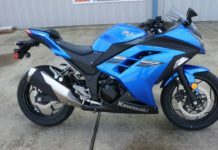 As for the transmission, buyers can opt for either a five-speed manual or a five-speed AMT. 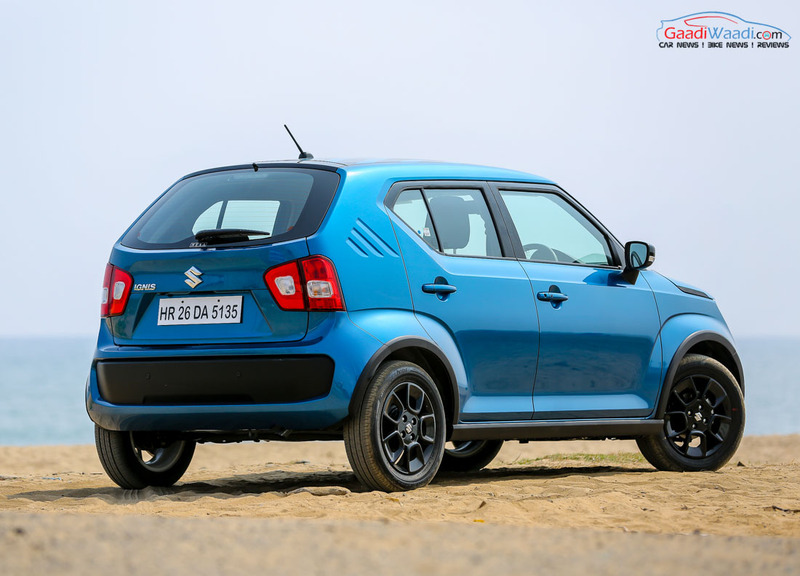 As the need for automatic transmissions has increased of late, Maruti Suzuki recently launched the Baleno Alpha variant with CVT as well.